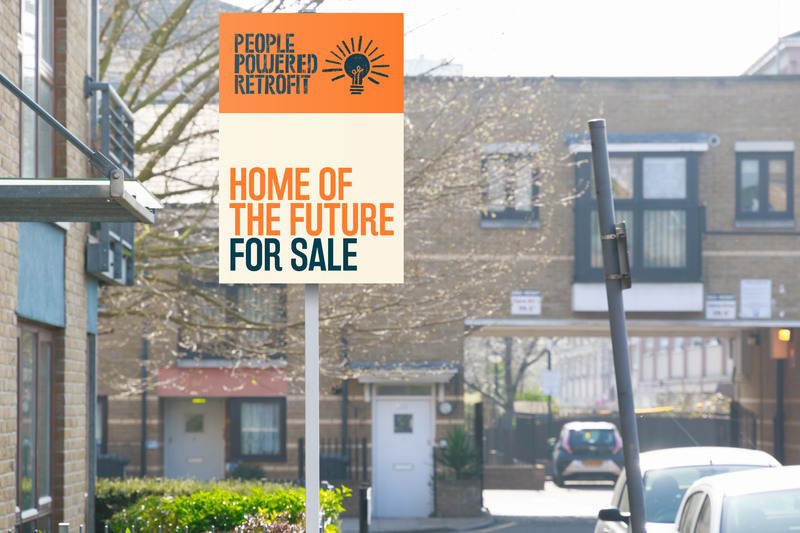 A partnership led by Carbon Co-op and URBED has been successful in securing £186,000 of funding from the Department of Business Energy and Industrial Strategy (BEIS) to run ‘People Powered Retrofit’. The project is a six-month research and development project exploring the potential for a householder-led approach to domestic energy efficiency retrofit in Greater Manchester. Building on our track record, we will tackle many of the key barriers that home owners face in commissioning retrofit, including lack of appropriate contractors and concerns around the quality of works. The project will help inform our business model for householder-centred retrofit services. It will take a new, more localised approach to creating a market for energy efficiency. Dependent on departmental funding, the R&D project could lead to a further two years of delivery in and around the city region. Led by Carbon Co-op and URBED, the partnership includes Arc4, Cumbria Action for Sustainability, Quantum Strategy and Technology, Fieldwork Studio and ShortWork along with Electricity North West, Ecology Building Society and Greater Manchester Green Growth. Carbon Co-op and URBED have a history of delivering retrofit activity in Greater Manchester and beyond. Between us we have a track record of innovative refurbishment projects, a range of energy efficiency services and over 160 members actively involved in whole house retrofit works. We are using People Powered Retrofit to test innovative data analysis and GIS techniques informed by ‘Retrofit Persona’ customer profiles, mapping clusters of ‘early adopter’ householders around the city region who are most likely to take action but require support to overcome issues and concerns that are currently holding them back. 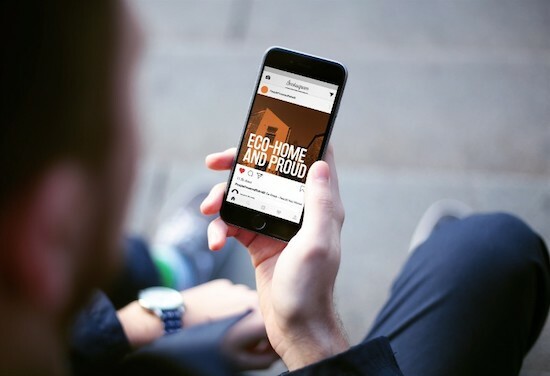 We are using ‘people power’ to reach and recruit householders, working with marketing agency Fieldwork to deploy Social Marketing techniques that are currently novel in the UK. These include forming partnerships with trusted, local intermediaries and supporting local training, events and Neighbourhood Champions. We believe using this bottom-up approach will amplify information and establish new ‘social norms’ around retrofit. We will test a streamlined, whole house retrofit service featuring a ‘Retrofit Concierge’ to simplify the retrofit and refurbishment process. We are also working with Ecology Building Society to develop finance options to support householders, and with Electricity North West, the local distribution network operator, to assess the potential for new local flexibility market income streams to help cross-subsidise retrofit works. We are offering a bespoke programme of workplace-based training, advice and mentoring to build local supply chain capacity. To do this we are working with trusted contractor intermediaries, including GMCA’s Green Growth organisation, Contractor Champions and a network of retrofit professionals including architects, engineers and surveyors. Working with Arc4, our intention is to build a householder-focussed approach to quality assurance. In the first six months, we will pilot our approach in two trial areas and mobilise partnerships in the supply chain. The following two years will involve full-scale delivery should the funding be extended. The wealth of data and learning generated in the first six months will inform new retrofit delivery business models and inform the development of new retrofit policy at a national and city regional scale. In addition to the partnership, the project is supported by a number of organisations including: Greater Manchester Community Renewables, Pennine Community Power, My Green Investment, Green Building Store, Ecological Building Services, Eco Merchant, Oldham Council, Bolton Council, Manchester City Council, Salford Council, South Lakes Council and Calderdale Council. Recognising the key role of domestic retrofit in reducing carbon emissions, lowering energy bills and improving home comfort and health, the Department of Business, Energy and Industrial Strategy (BEIS) have been reviewing government energy efficiency policy in the ‘able to pay’ sector. Having issued a Call for Evidence on Developing a Domestic Retrofit Market in 2017, BEIS have identified a number of barriers to the developing market including a lack of adequately trained supply chain, low trust in the sector from consumers and a reduced awareness the potential for energy efficiency improvements. It has now funded six, six-month long pilots to explore locally-based approaches that might overcome these barriers.